You know how some people are born to fulfil a specific purpose? For all bookings, interview requests and other information about Cate, please contact the management of Cate. You know how some people are born to fulfil a specific purpose? Cate Rox is definitely one of them! She was born to sing without a shadow of a doubt! From a very young age you could hear her singing wherever she went. It is one of the most natural things for her to do just like “breathing” as she says. Growing up Cate always dreamt of being a professional singer and her passion and determination became stronger and stronger everyday. Building a singing career is her ultimate goal and she works hard to bring this dream to realisation. Having visited London in order to find out how she can kick-start her career it became clear that she had a long path ahead of her as she would strive to succeed in one of toughest businesses – the music industry. However, this did not phase her and she began sharing her music through home-made YouTube clips and online promotion. Like any artist she came across many obstacles but refused to give up. With the support of her family and friends she found a small music studio with a highly motivated producer who recognised her potential. Unfortunately promises made were not kept. This is one example of the hardships Cate experienced throughout the years both on a professional and personal level and her only outlet was poetry. She eventually used her poetry in lyrical form for her music; always with the hope that someday someone would relate to the stories she had to share. 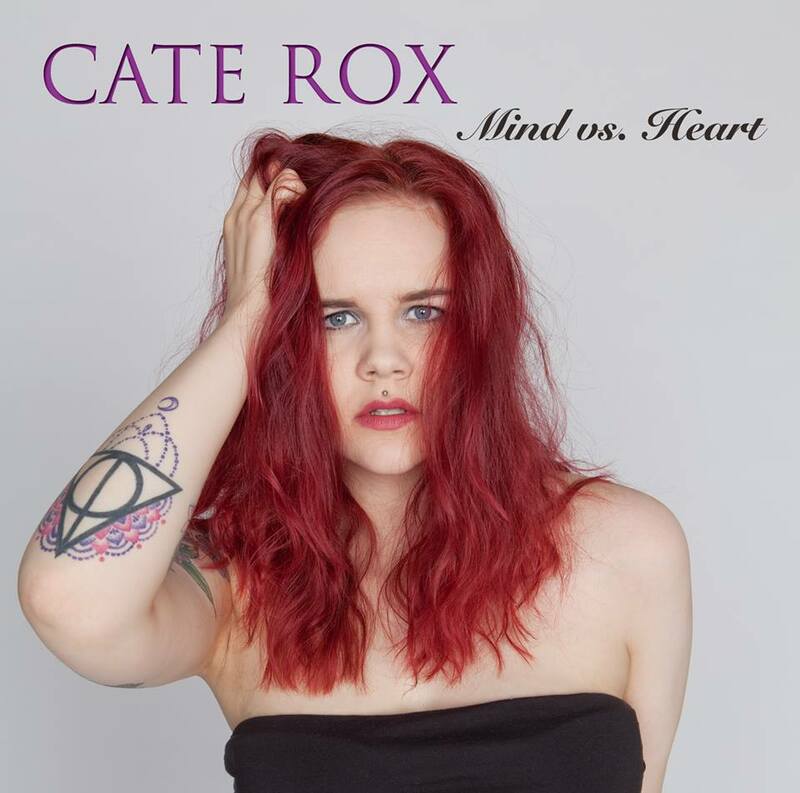 If you have a question about anything related to Cate Rox, please feel free to contact us!